FDA-approved for daily wear and up to 30 nights of continuous wear. 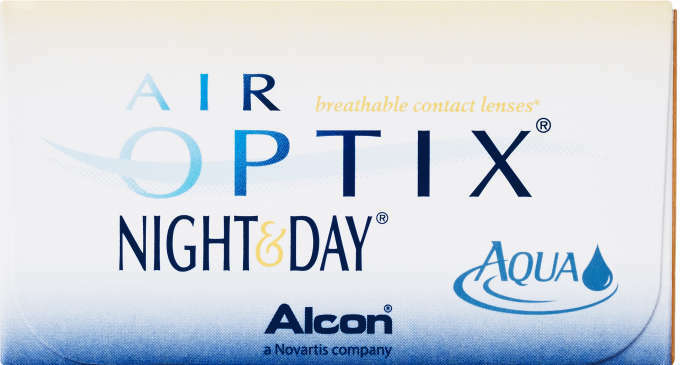 They are the contact lens brand most recommended by eye care professionals for patients who sleep overnight in their contact lenses. 6 sterile handling tinted soft contact lenses in buffered saline containing 1% Copolymer 845.